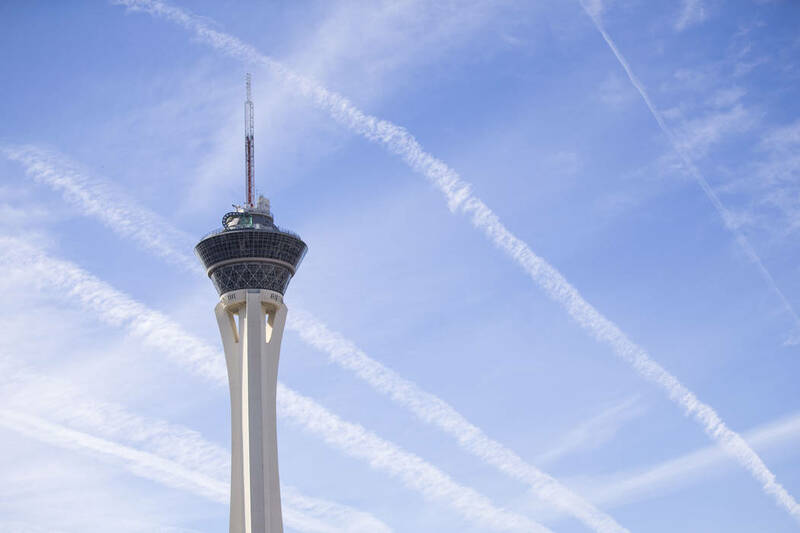 Sunny days with above-average temperatures are ahead for residents and visitors to the Las Vegas Valley, the National Weather Service said. Clear skies and light winds should persist through at least Wednesday, the weather service said. The forecast high through Tuesday is 65 degrees. The high will reach 67 degrees Wednesday, the weather service said. Lows should remain in the mid-40s through Wednesday. The normal high for this period is 57 degrees, the weather service said. Contact Todd Prince at tprince@reviewjournal.com or 702-383-0386. Follow @toddprincetv on Twitter. Review-Journal staff writer Mike Shoro contributed to this story.